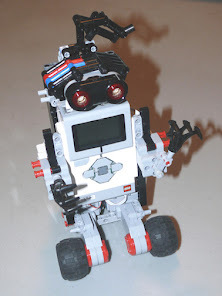 2018 marks the 20th Anniversary of LEGO MINDSTORMS! January 1998: The LEGO MINDSTORMS RCX Intelligent Brick and Robotics Invention System are shown at The Museum of Modern Art in London. 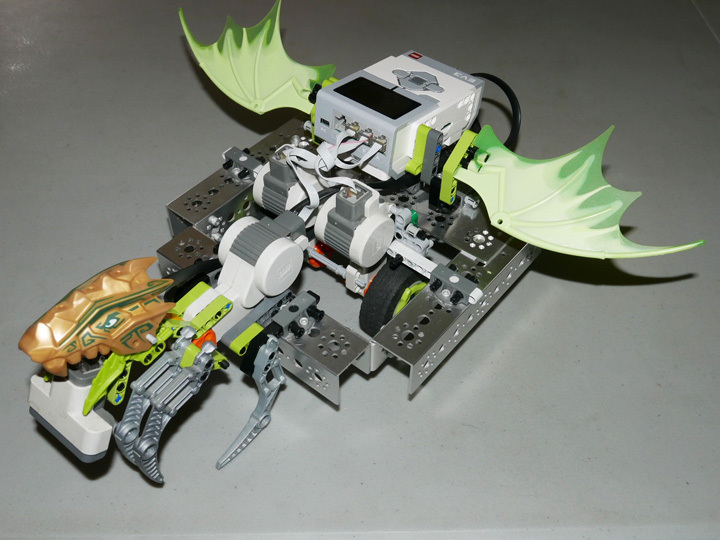 September 1998: The Robotics Invention System is launched. 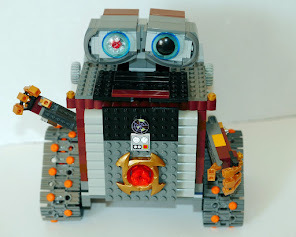 September 1999: The Robotics Discovery Set, Ultimate Accessory Set, Droid Developer Kit and the Robotics Invention System 1.5 are released in the United States. 2008-2009: For the 10th Anniversary a limited edition (only 1998 copies) Black NXT controller brick. 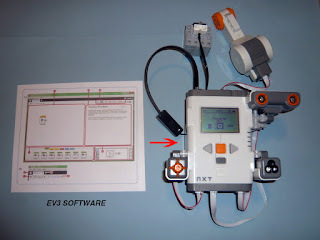 January 2013: The 15th anniversary of LEGO MINDSTORMS is celebrated with the LEGO MINDSTORMS EV3.